Arcade City might just be a scam, according to investigations by Ivan Chen-O’Neill, an investment banker. A quick check on our app stores also shows that the app (which was supposed to be released today), is also not available. Even with its acquisition of Uber’s Southeast Asia operations, Grab’s battle for market share is far from over. US ride-sharing startup Arcade City announced that it will be expanding its service to 8 Southeast Asian countries – including Cambodia, Indonesia, Malaysia, Myanmar, Philippines, Singapore, Thailand, and Vietnam – the countries affected by the suspension of Uber’s service. “Uber is withdrawing from the world stage at an increasing pace,” said Arcade City founder & CEO Christopher David in a Medium post. Arcade City is happy to continue filling the void Uber leaves behind. Drivers and riders all over the world are excited for a true alternative. Arcade City was built after Uber withdrew its operations in May 2016 in Austin, Texas and effectively put 10,000 drivers out of job overnight. The platform was built as “the world’s first self-governing ridesharing network”, and has over 43,000 members currently. The startup also works differently from what we know about ride-sharing powerhouses, and runs on a “peer-to-peer” model. Instead of controlling driver networks from corporate headquarters, Arcade City allows drivers to “build up their own transportation businesses like true entrepreneurs”. The networks are then governed by local groups of drivers, known as ‘guilds’, who create customised policies for their local area. 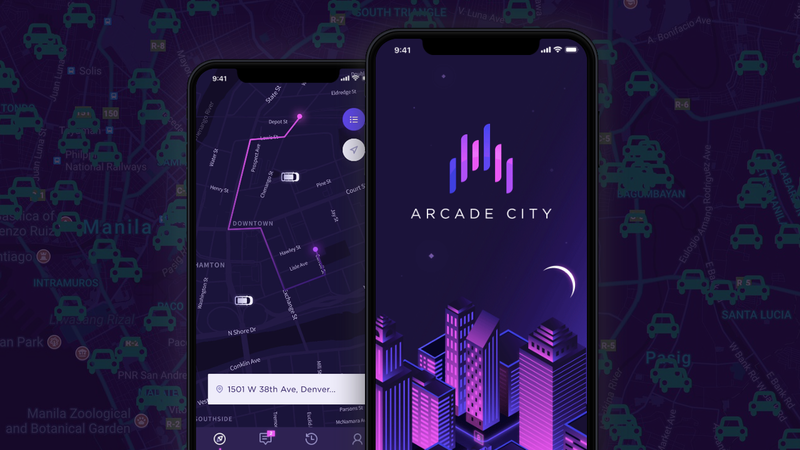 Apart from its home base, Arcade City also did an initial test launch into the Philippines in August 2017, building a network of drivers using an earlier version of the app. The startup is now building on that network to expand its operations in Southeast Asia. Its mobile app will be launched across the region on Monday, 16 April. Find out more about Arcade City here.